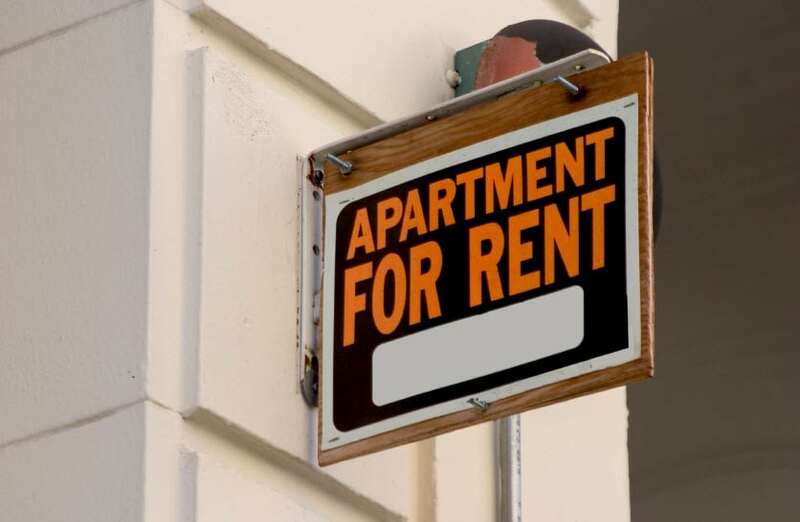 Home » Renters Insurance » Renters Insurance: Can You Replace Everything in Your Apartment? If your apartment went up in smoke today, could you start over with what’s in your bank account? Think about it. Every day, residents all over the country are hit with the financial reality of a kitchen fire, roof leak, overflowing bathtub, theft, and more. Even if the accident was caused by Mother Nature or was the fault of your neighbor, you’re still the one who has to pay. You can’t prevent a disaster a careless neighbor may cause, and your landlord’s insurance doesn’t cover your belongings. Renters insurance provides financial protection should you accidentally cause damage to your apartment community. The average cost of renters insurance is as low as $10 per month. So for just pennies a day, renter’s insurance can protect you from fire, theft, and more. In order for renters insurance to be useful, you need to have the proper level of coverage. You probably do not want a policy with a $15,000 personal property coverage limit if your property is worth $40,000. To get a proper renters insurance quote, make an inventory of your belongings and add up the cost of everything you have. This can help you determine the best level of coverage. Personal property endorsement. Standard insurance policies limit the amount they will pay out for specific items, like artwork, jewelry, and other collectibles. If you have, for example, a $200,000 Van Gogh painting, you may want to get additional coverage through a personal property endorsement. Earthquake or flood insurance. Standard homeowners and renters insurance policies do not cover damages that result from earthquakes or floods. Purchase an additional policy if you are in a flood or earthquake zone. Many insurance companies recommend that each roommate takes out their own individual renter’s insurance policy. This is the least complicated way to insure your rental unit. Each roommate needs to make an inventory of his or her property. Their policy covers the property listed in that inventory. Sharing a policy can get complicated, especially if the living arrangements are short-term. When a roommate moves out, their name needs to be taken off the policy. Should a new roommate move in, their name needs to be added, otherwise, their property may not be covered. Unmarried couples and people in long-term relationships should think about having separate policies. Some policies extend coverage to “domestic partners,” but most do not. It can get complicated if you and your partner have joint property. 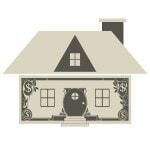 It is smarter to keep separate inventories of property and cover them under separate policies. If your apartment went up in smoke today, could you start over with what’s in your bank? The average cost of renters insurance is as low as $10 per month.